Toyota Yaris 2008 is a reliable car, that combines all the features of an ideal companion on the road. Yaris 2008 will faithfully serve you as well as will not cause unnecessary trouble and will not require the large maintenance costs. Almost any 2008 Toyota Yaris sedan review, you can see such epithets as “reliable”, “everlasting”, “indestructible” and “just best”. But is it really so? Let’s talk about everything in order in this Toyota Yaris 2008 review! Find the best Toyota Yaris 2008 price on Jiji – find the car of your dreams in the multiple ads of real sellers from all around Nigeria! Unlike its predecessors, the gamma of modifications of second generation Toyota Yaris has changed – the car model creators have stopped the manufacturing of Verso Minivan and American Coupe. As it was before, the attention is focused on hatchbacks. Yaris has got a new extremely expressive exterior design that distinguishes the hatchback among the competitors in the B class segment, giving the car that «atypical view». Exterior design is made in the corporate style of Toyota “Under Priority” and “Keen Look”. Every 2008 Yaris review claims that the car’s design became more contemporary and sporty: it combines precise cross lines around the logo on the front of the car, that separate the modified upper and lower grille. The elegant projector headlights with led daytime running lights also attract the attention. As for the rear part of the car, the new bumper design, built-in diffuser, and new led lights increase more fashionable and confident look of the car. There is a large number of pockets and niches of various sizes inside the cabin. The visibility from the driver’s seat is just perfect. Plastic elements are hard enough and do not make any noise. The quality cabin edging easily meets the test of time. Another idea, taken from its predecessor – the sliding design of the separated rear seats, thanks to which, depending on the situation, you can give priority to reserve space in the trunk or for the passenger’s feet. By the way, many of Toyota’s competitors in the compact class commonly use such ideas. There are also newer, more functional solutions compared to the first generation models: the floor of the back part of the cabin is completely even that provides great convenience to accommodate three passengers, as well as the adjustable backrest angle. Both alternatives are powered by a traditional 1.5-litre engine and driven by the front wheels. Talking about the 2008 Toyota Yaris sedan specs we have to draw your attention to the engine. The common and quite popular (and, BTW, very good for Yaris worth) 1.5-litre VVT-I gasoline engine is installed in many Toyota models and it is known for its reliability: it’s trouble-free. It quite economic in oil consumption, the turns are stable and the fuel consumption is very adequate. By the way, the car keeps the stable control at the speed of 140 km/h. The engine gives you a stable, decent performance, a smooth, sporty drive with a good handling. The operation of the steering wheel and the braking system give you the sense of confidence. Pedal feels excellent and direct. The other «star» in the Toyota Yaris 2008 specification list is the five-speed manual transmission/an optional four-speed automatic transmission. The first one is just a fun to drive; either you take a ride on the city roads or rush in the wide-open space. It offers smooth shifts and well-spaced gear ratios. Meanwhile, the second one also operates perfectly. The acceleration power of the Yaris 2008 is weakened, but the good news is that the smooth upshifts and sharp downshifts make you forget about this circumstances. The EPA rates Yaris at 29 mpg in the city and 35 mpg on highways with the four-speed automatic transmission. As for the manual transmission, with the manual transmission, Yaris shows 29 mpg in the city and 36 mpg on the highway. One of the common 2008 Toyota Yaris automatic transmission problems is the aftershocks and a hitch when switching. The thing is that the automatic transmission is equipped with an adaptive management program that changes the timing gear depending on the style of ride. However, almost all such units behave like that. The other stabilizer bushings do not fail until you reach 80,000 km of mileage. When the operation of the car in infrequent, the front brake discs can start to rust? That reduces the effectiveness of braking. After the reach of 90,000 of mileage or the 5 years of the exploitation, the pump may lose its tightness. How much is a 2008 Toyota Yaris in Nigeria? Brand new Toyota Yaris price in Nigeria is between N1.8 and N3.1 million, depending on the version, additive options, and region. As for the used Toyota Yaris 2008 price, the car costs N1 – N1.7 million. If the average Toyota Yaris price seems too high for you, you can always check out the prices of the real sellers from all around Nigeria and buy Toyota Yaris on Jiji much cheaper! Don’t miss your chance to get the best deals! 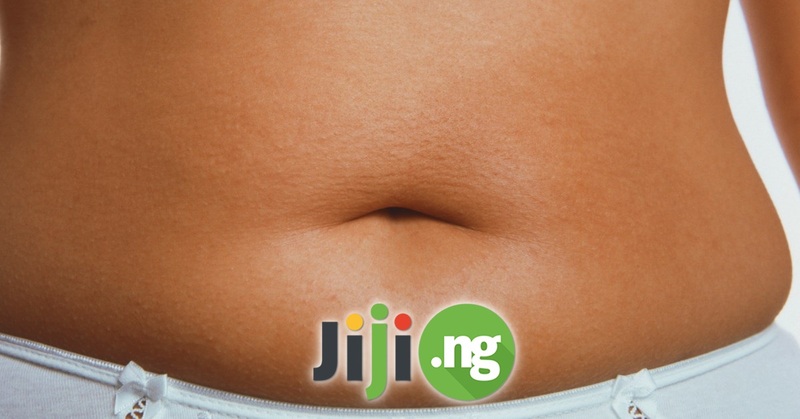 Install free updated Jiji app now – make the most profitable shopping in Nigeria even easier – get the best deals right on your smartphone! 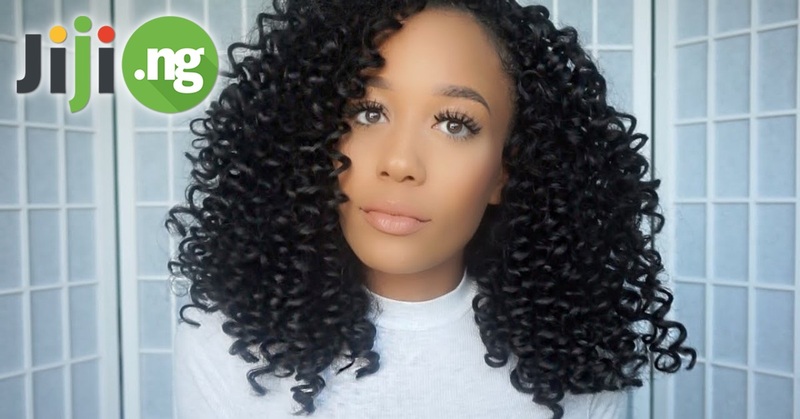 Bohemian Curls: All Styles You Wanted To See So Much!